Bluegrass, old-time & Celtic music. Cash, performance & instrument prizes, band and individual. Southern Appalachian clogging. 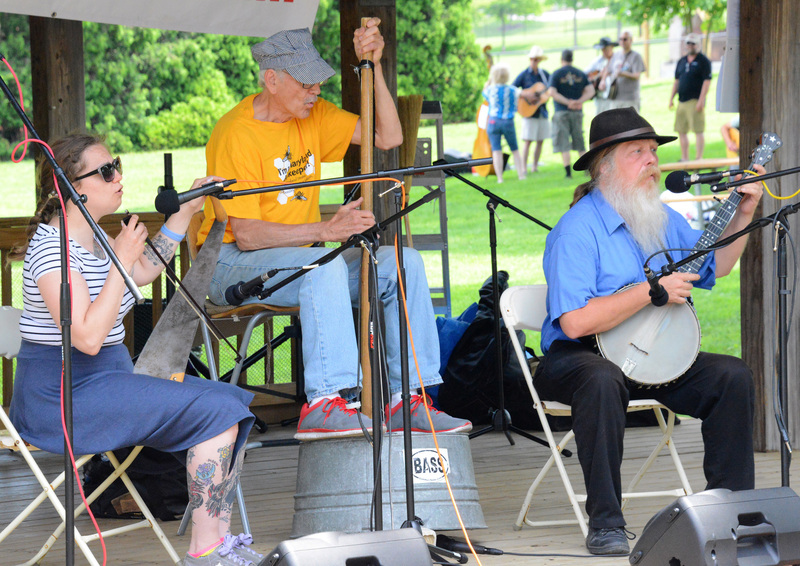 NEW songwriting competition; juried craft fair, food, children’s area. 46th annual.